It's official, I'm in love with the Miu Miu shoes! 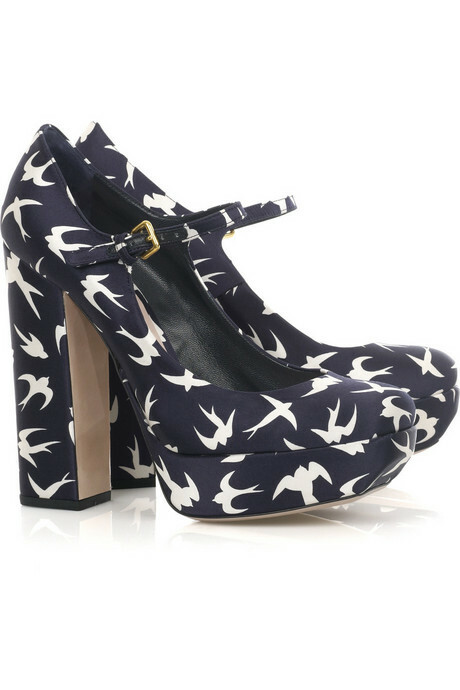 I can't stop dreaming about this beauties in my feet, with skinny blue jeans! Aren't they wonderfull? Whatever....back to the real life, this week = hell. I'm surrounded by works and stuff to do! Sorry about the lack of posts, next week I'm free so I will post a lot of new things! Love, C.
oooh i'm in love tooooooooooo <3 amazing shoes! I imagine miu miu shoes on my feet - gorgeous view <3 I want !!! Oh yes... i'm inlove with these shoes! *_* dream!